AIG Chief Executive Officer Brian Duperreault will be the keynote speaker at a multi-industry event hosted May 2 in New York by the Bermuda Business Development Agency [BDA]. The one-day Bermuda Executive Forum will be officially opened by Premier David Burt and feature regulatory and industry leaders discussing advantages offered by the island’s global business market. Among 13 sessions, panels will focus on re/insurance, asset management, high-net-worth services, cyber risk & security, long-term life & annuity solutions, captive insurance, shipping, insurance-linked securities [ILS], aviation, fintech, blockchain and cryptocurrencies. A networking reception will close the event in the evening. Held at Convene Midtown West at 810 Seventh Avenue, the forum hopes to attract prospective investors and professionals interested in learning more about Bermuda’s world-class financial centre. Panellists will debate topics from US tax reform and industry trends to the impact of disruptive technologies. Mr Duperreault will deliver the keynote presentation at the event’s luncheon. “We are thrilled to announce Brian Duperreault as keynote for this event,” said BDA CEO Ross Webber, who worked at ACE Limited in the 1990s with Mr Duperreault as CEO. Mr Duperreault, who was featured in a video promoting the Bermuda market the BDA made last year, was appointed President, CEO, and a Director of American International Group, Inc [AIG] in May 2017. Previously, he was Chairman and CEO of Bermuda’s Hamilton Insurance Group, which he established in 2013. He currently also serves as Chairman of Attune, an online insurance platform established by Hamilton Insurance Group, AIG and Two Sigma. 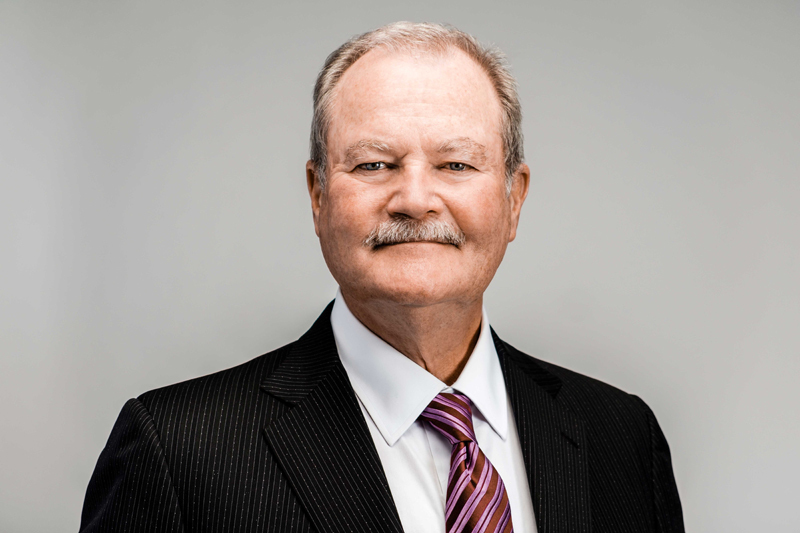 Mr Duperreault spent 30 years working in Bermuda and the United States in senior executive roles at Marsh & McLennan Companies, ACE Limited, and AIG, where he started his career. He is a board member for a number of organisations and companies, including the International Insurance Society, the Bermuda Institute of Ocean Sciences [BIOS], Johnson Controls, Partnership for New York City, the Geneva Association and Saint Joseph’s University. The BDA-produced forum follows a similar event the agency held in London last November opened by Premier Burt and led by more than 30 industry executives. The event attracted close to 250 delegates encompassing a wide range of industries, and featured Deputy Chair of Lloyd’s and Hiscox Chair Robert Childs as keynote. More brilliant work from the BDA. Duperault is a big pull. With all the consolidation, we need to work of the BDA to keep new stuff coming to the island.